Whether you're a current AMPD student at York University or hope to become one, this blog is for you! All of the content you will find here is written by AMPD's Student Ambassadors: upper-year students in each of our seven programs. Do you have an idea for the blog, or an upcoming event you want covered? Send us a message through our 'Contact Us' page, and we'll be happy to set something up with you. Check out the latest content below, or click on a program heading above to see what's going on in your area of AMPD! 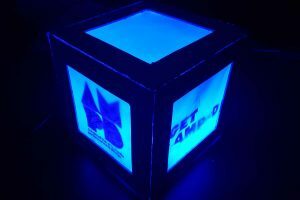 You can also find information on new blog posts and upcoming AMPD events at our Facebook and Twitter pages. Be sure to like and follow us! There is a bittersweet feeling among us all around this time of year. Everyone is excited to be finishing up courses for a mental break, but it also might mean leaving all our university friends for four months.  Get AMP(e)D will be going on a summer hiatus, but don’t worry–we’ll be back again in September to bring you more diverse student content. Looking back, it was a great year to be in AMPD; all of our peers are so talented! What a great community we’ve created and fostered. As one last hurra to celebrate our wonderful community, why not come to Winters Formal! We hope to see you there and if we don’t, see you next year! Have a great summer! Student Ambassadors Aida, Alex, Daniel, Gloria, Kimberly, Sadie and Vaiva share what they love about their programs, why they choose YorkU, and words of wisdom to help folks make the most of their University experience. Spring is in the air, and thank goodness. The promise of a semester ending and a mental break is so enticing that it’s hard to stay focused some days. But what about summer school? What if you want to get ahead in your degree, or try to finish early, or avoid a heavier year next year? How do you balance being a full-time student in the summer, or taking a class and working full-time? How do you avoid burnout? Canada has a history of cinematic transgression. Properties that would later fuel the rise of video art and the adjacent radical scene, at one time bolstered a different kind of subversion. With his 1965 film Winter Kept Us Warm, director David Sector brought to screen one of the most nuanced, if not heavily closeted, depictions of homosexuality ever put to film. While less visibly radical than queer work to come, the film nevertheless remains political for its address of homosexuality; at the time defined as not only a mental illness, but illegal in Canada. Depicted so subtly, many in the cast failed to recognize they were in such a film, the piece went on to be the first Canadian feature to ever screen at Cannes; a tentpole for not only Canadian cinema, but queer cinema as well (Hays, 6). Following the lives of two male university students, the film played into the coded, obscure vernacular of “romantic friendships” (Brown, 83). Politically, a film no institute would have funded in the mid-sixties, the work serves as a benchmark for the power of accessible film technology. Funded by a then-twenty-two-year-old Sector, the film was independent in every sense of the word— empowering fellow creators over the coming decade, including a young David Cronenberg (Hays, 10). While little known today, the film is a testament to the inherently political power of personal technologies. Without the safeguard of the American studio systems or the National Film Board of Canada, the power of creation and self-expression was put into the hands of the people. Blossoming technologies—first film, then tape—created accessibility for smaller filmmakers, empowering smaller causes— the marginalized. Both feminist and queer filmmakers began creating work, using it as a tool to combat the oppression of the period. Hey, hey, hey, back at it again with another blog post! This time we’re talking about ways you can get involved in the marvellous community that is York University. As we all know, on a campus with over 50K students, it is very easy to feel alone and lost. Commuters commuters commuters! York is a commuter school, no doubt, and commuting can be a challenge sometimes. With waking up early to get to school on time and being more affected by weather conditions, commuting can be hard! 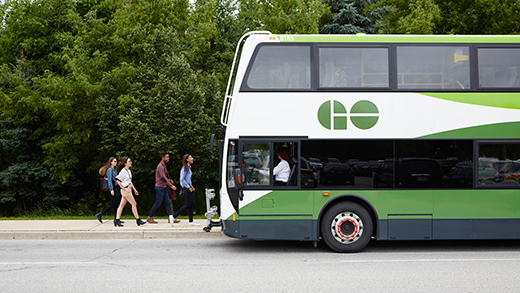 Whether you’re commuting from the GTA or from downtown, there are many ups and downs to commuting. 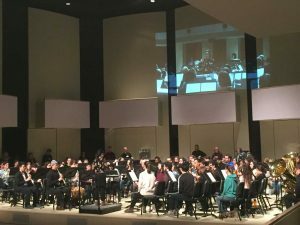 On Saturday March 2nd, the Ontario Band Association hosted its 25th annual Conductor’s Symposium at York University. Each year the OBA brings in a master in the conducting field to speak about certain aspects about conducting. Each year is something totally different; sometimes they talk about different repertoire, or specific aspects of the actual craft. Every year, though, it is just as exciting!